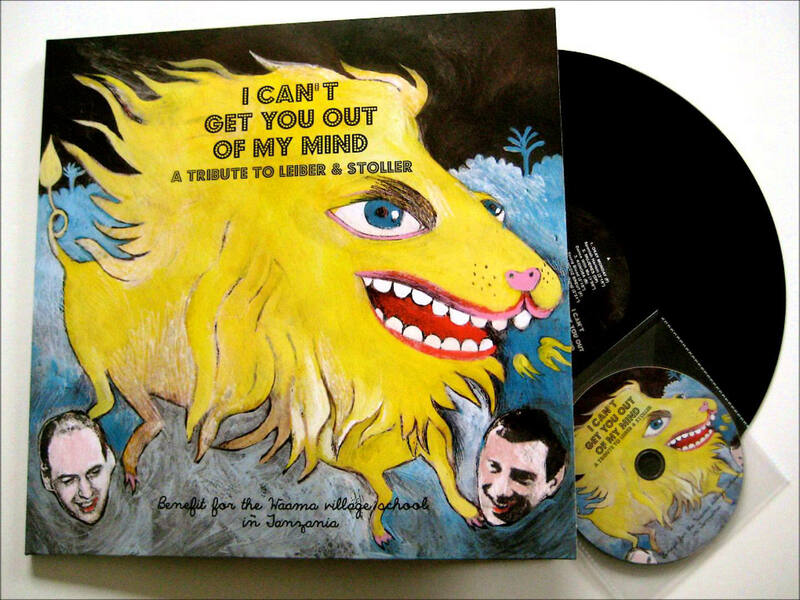 New charity album, I Can’t Get You Out of My Mind: A Tribute to Leiber & Stoller, released! The album is called I Can’t Get You Out Of My Mind (a zircon-encrusted no-prize to whoever identifies the source of that line), available on vinyl and CD in one limited edition deluxe gatefold package by sending €15 per copy plus €13 shipping for 1-2 copies (US and Europe) to info@62tvrecords.com via Paypal; or as a digital download from iTunes, Amazon, or wherever fine MP3 are sold. Now, if you will allow me my Sally Struthers Moment™: You can actually help educate, and thus empower, impoverished children in Tanzania just by buying this record—which you probably want to buy, anyway, because it’s that awesome. So please, look into your hearts, reach into your wallets, and let the awesomeness begin! musical valentine to the city of Charlotte, NC. Mike Stoller has gone solo! Stoller penned the music and lyrics to his new song, “Charlotte,” at the request of Anthony Foxx, mayor of Charlotte, NC. The song has just been recorded by the popular American jazz musician and Grammy Award-winning singer and producer, Concord Records recording artist Steve Tyrell, whose eight American standards albums have all achieved Top 5 status on Billboard’s Jazz charts. BONUS! Download the video in HD! 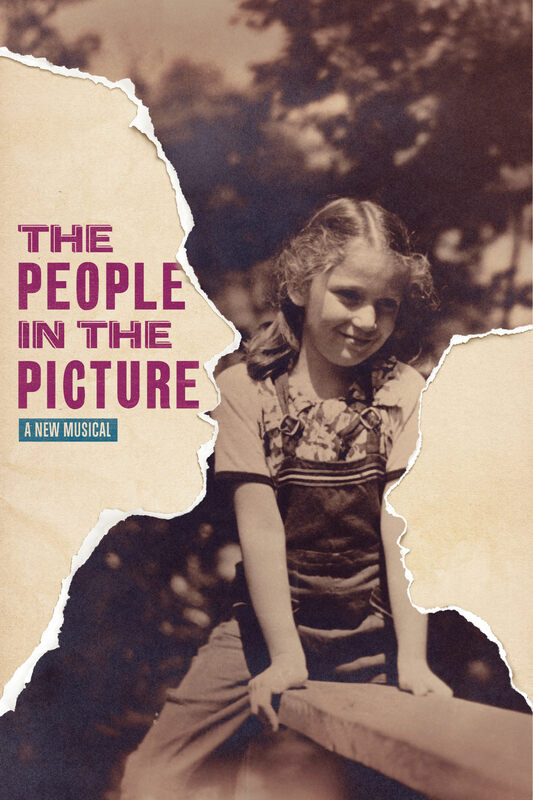 Original Cast Album Available Now from Kritzerland Records! 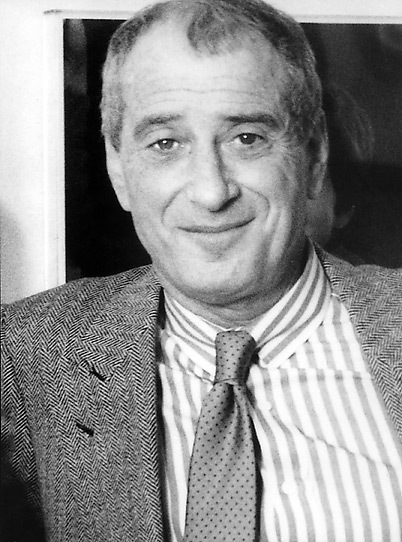 Jerry Leiber—lyricist supreme, rakish raconteur, a penetrating gleam in his perfectly mismatched eyes—was a man of rare brilliance and vitality. Via (sometimes punishingly) high expectations and correspondingly enthusiastic encouragement, he infused those around him with brilliance and vitality as well. 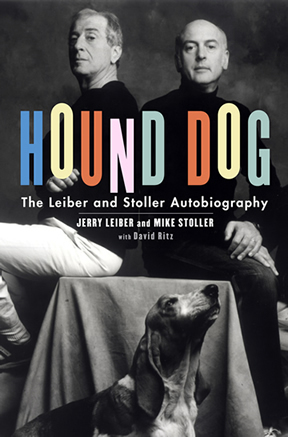 His unlikely creative soulmate, Mike Stoller, didn’t want to be a songwriter: Jerry talked him into it. Sixty-one years later, I’m thinkin’: must’ve been one hell of a talk. Thus began a long list of things Jerry talked Mike into (and at least as long a list of things Mike talked Jerry out of). It was a remarkably effective working method. Along the way, Jerry repaid his good fortune by helping to elevate other good songwriters—and their songs—into great ones. For the rest who followed, Jerry set a high bar at which to aim, if never to reach. Jerry’s balance of natural talent and hard-won craftsmanship, of lightning wit and serious purpose, of compact form and complex content, made him not just the quintessential rock & roll lyricist, but the quintessential lyricist, period. In the history of popular songwriting, he has few equals; no superiors. In the history of friends, likewise. That works, too. L’chaim, Unca Jer.